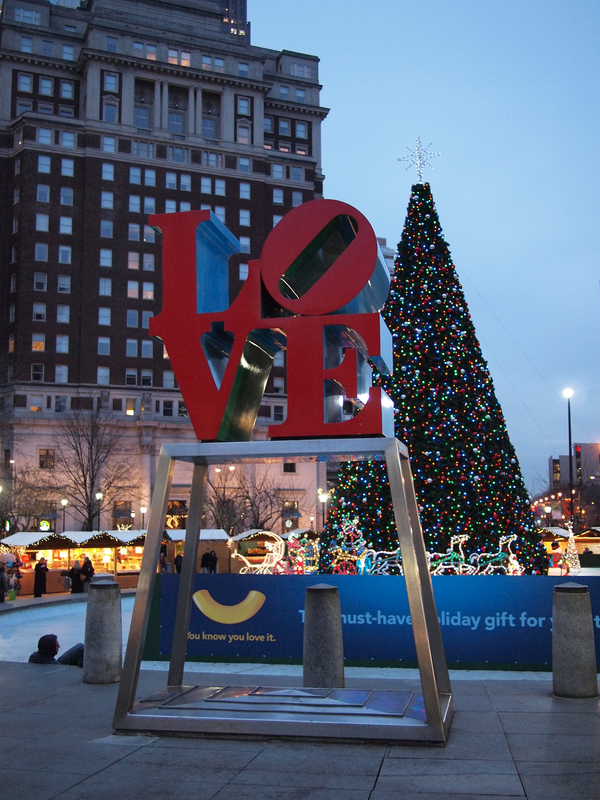 I read that spectators duked it out for a better view of the tree during this year’s lighting ceremony in Love Park. Stay class Philly, 15 December 2011. 05 Dec	This entry was published on December 5, 2013 at 8:35 am and is filed under Center City. Bookmark the permalink. Follow any comments here with the RSS feed for this post.